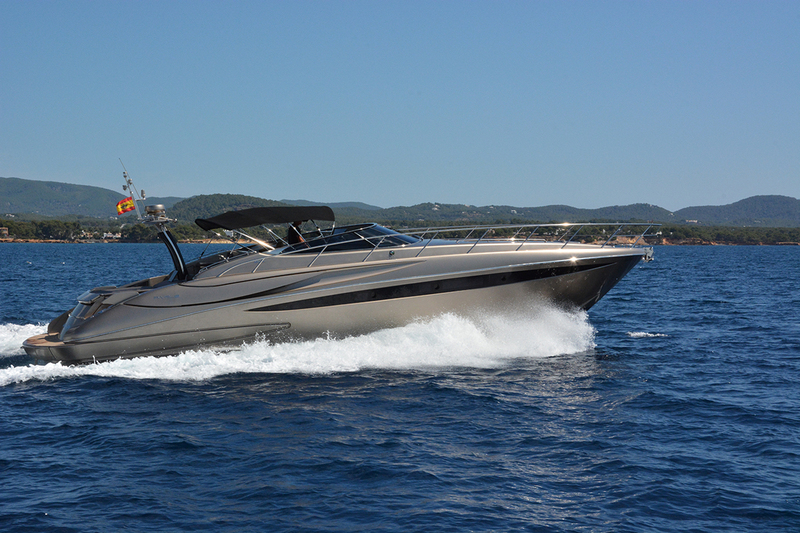 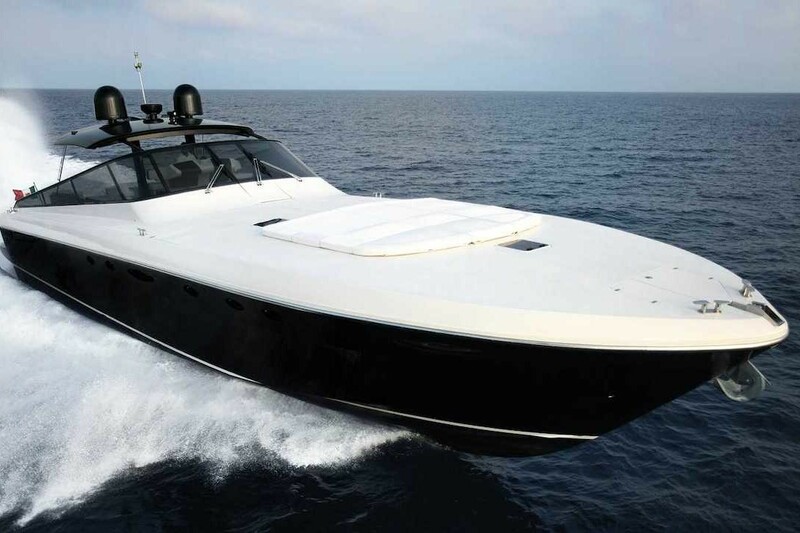 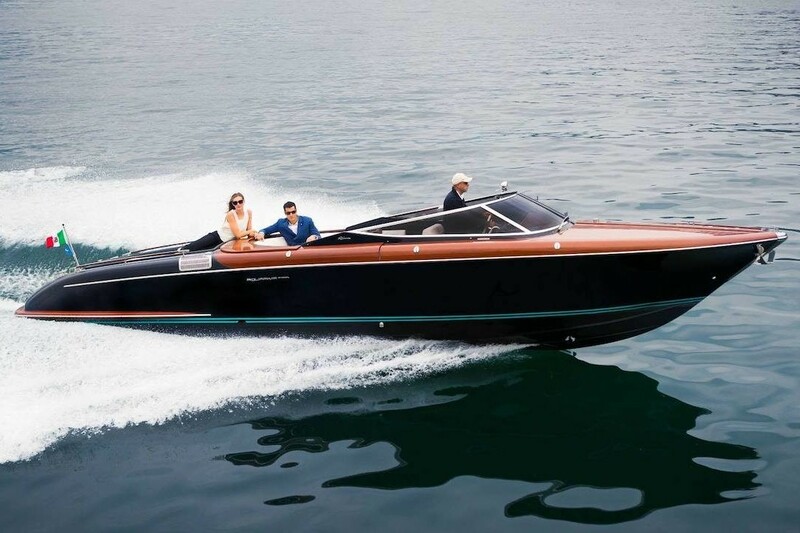 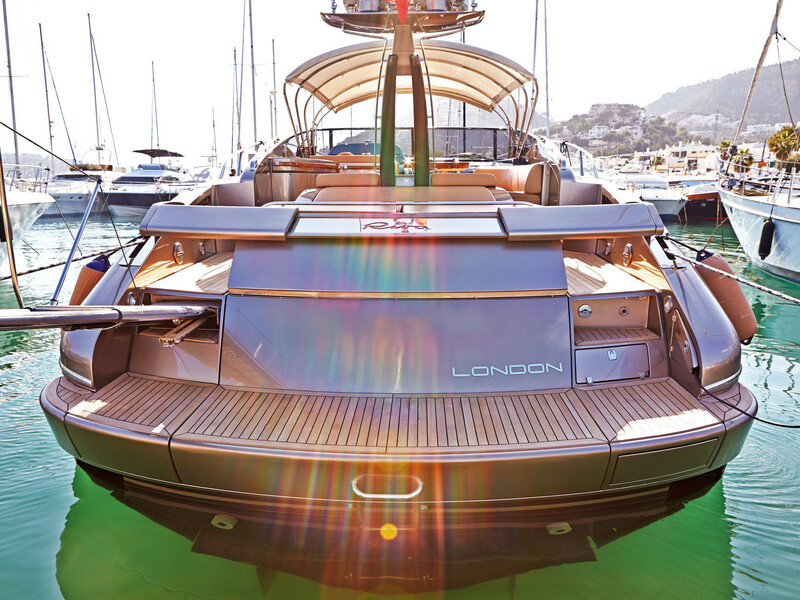 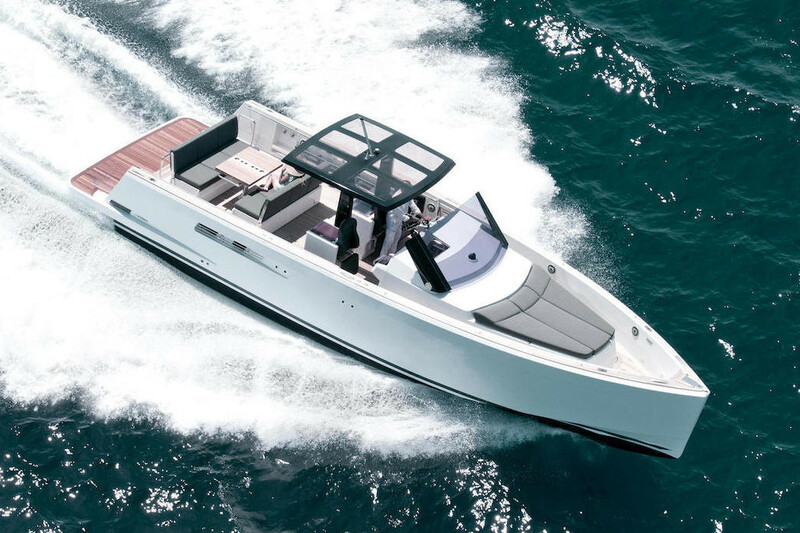 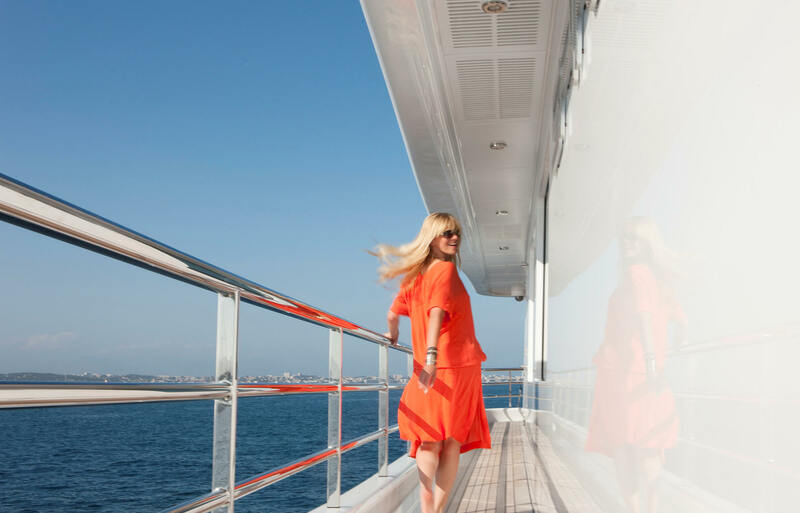 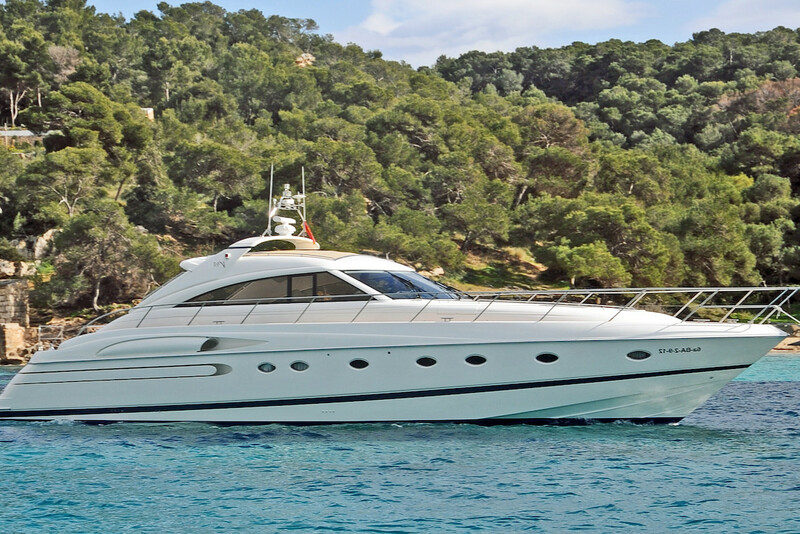 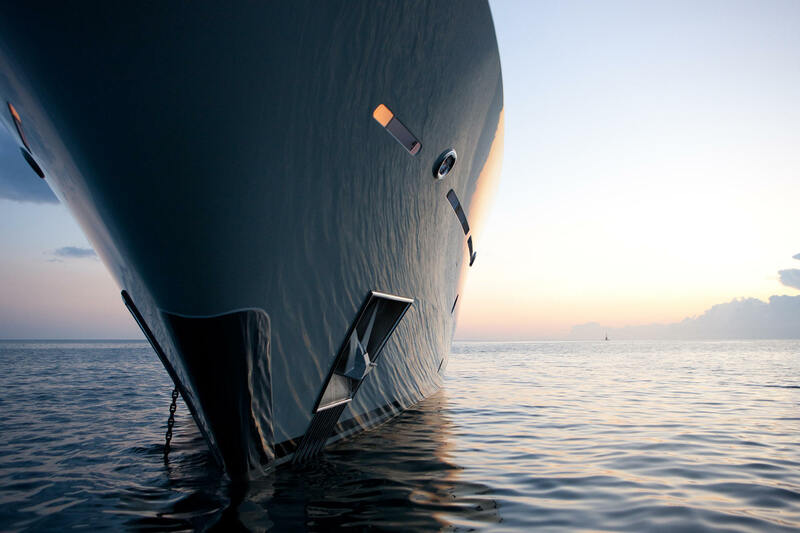 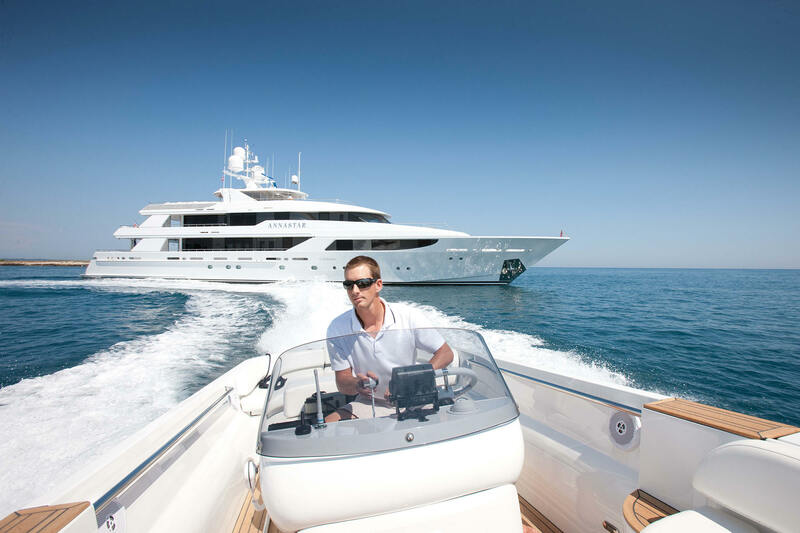 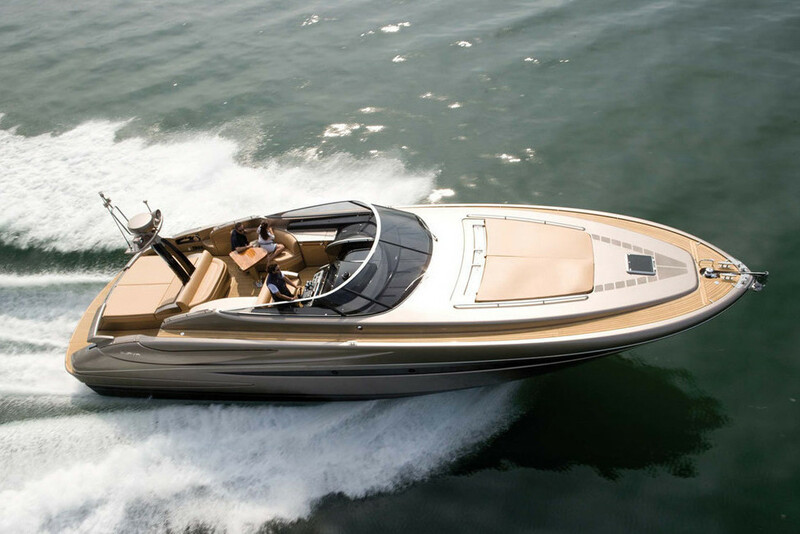 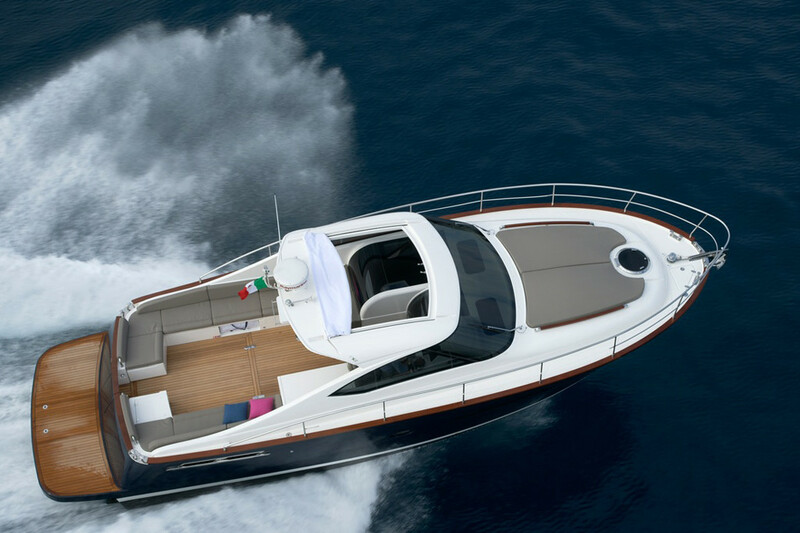 For those who wish to purchase a yacht in Mallorca or anywhere in the Mediterranean, from Riva to Mangusta, Princess to a custom-build superyacht, easyboats is your perfect partner. 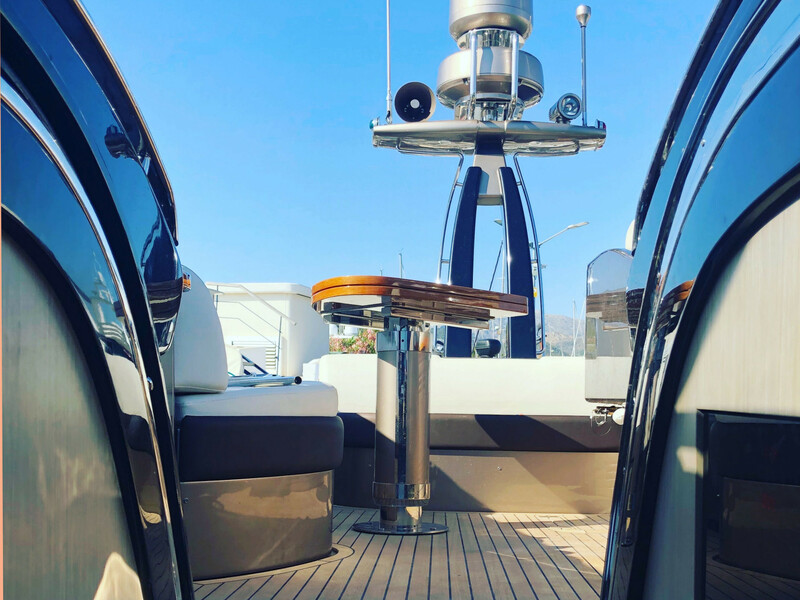 On behalf of the vendor, our team will make accurate valuations and put together marketing material to promote a smooth sail. 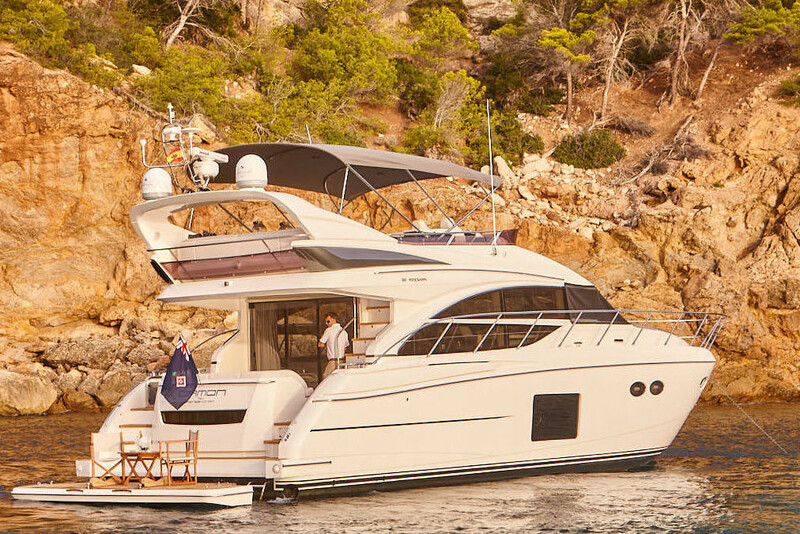 For the buyer, easyboats can arrange sea trials, marine surveys, finance, insurance, change of ownership, RYA Training and source crew.